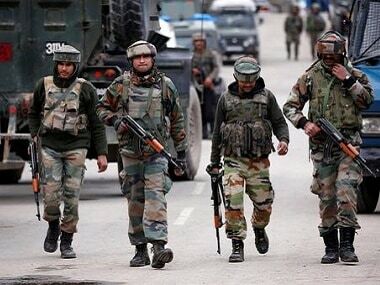 New Delhi: Army chief General Bipin Rawat made it clear that more surgical strikes cannot be ruled out, as India has the "right to retaliate" if Pakistan does not react positively to offers of peace. 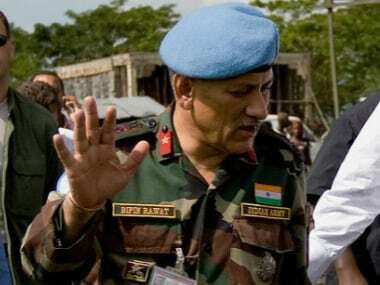 Rawat also said India needs to "wait and watch" the Pakistani response in Jammu and Kashmir. He accepted that the challenges of a proxy war, insurgency and terrorism will keep India embroiled for "years to come". He said DGMOs of both sides have spoken to each other and want peace and tranquillity along the Line of Control (LoC). The two officers spoke on 23 November and since then there has been relative peace along the LoC, he said. 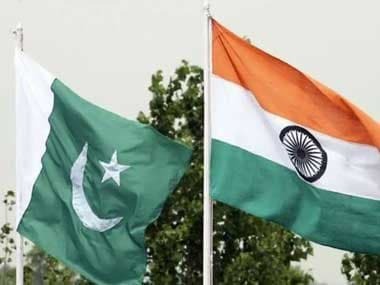 Asked if surgical strikes along the LoC, and operations conducted in Myanmar, would now be part of the doctrine, the Army chief said, "We have told the adversary to accept peace, and in case that offer is not reciprocated, this method of operations (surgical strikes) shall continue." He also said the aim is to ensure peace and tranquillity and it (surgical strike) shall not be needed if there is peace. "Our offer to the adversary is if you reciprocate our offer of peace in the same manner, the need to conduct a surgical strike will not arise," he said, addressing his first annual press conference after taking over as Army chief on 31 December. He also said the proxy war in Jammu and Kashmir was started to target India's secular fabric under which "people" moved out from the state. Rawat said to ensure the secular credentials of the country are not affected, one must ensure the State reverses to what it was before 1989, with everybody there living in harmony. He was referring to the exodus of Kashmiri Pandits, when militancy started in the state. The central government has already made it clear that it wants to ensure displaced Pandits are rehabilitated in the state. The army chief said the proxy war, terrorism and insurgency target the secular fabric of our country. "We are a secular country and we need to ensure it remains so," Rawat said, adding that one could see what happened when the proxy war was started in the valley in 1989. "The secular credentials of our country were targeted, and people were moved out from that state. 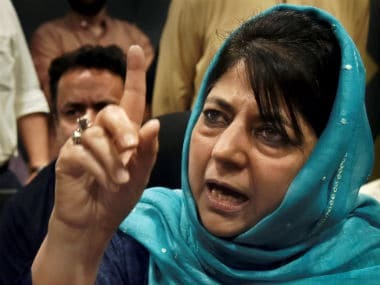 So, when we are looking at a harmonious relationship and making sure these credentials are not affected, we have to make sure that Jammu and Kashmir reverses to what it was pre-1989, with everybody there living in harmony," he said.